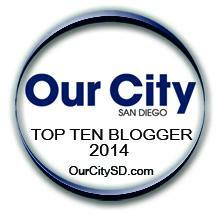 I never write opinion articles because I believe in giving our readers the best information to make informed decisions. Many of you on the San Diego State Campus have seen the debate involving the Aztec Warrior. Calling the Aztec Warrior racist in my opinion is absolutely absurd. Those who know the history of the Aztec Warrior know that San Diego State already downgraded Montezuma (aka the Aztec Warrior) to make the figure seem more human. 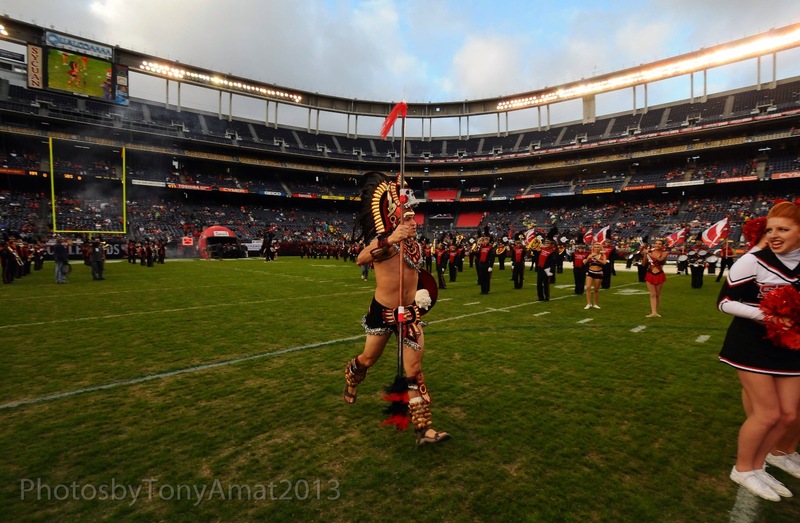 This is not the first time in the history of San Diego State University that the Aztec Warrior has come under fire. Back in October of 2000, 95 % of the San Diego State Student Body voted to keep the Aztec Warrior. The total enrollment of San Diego State in the year 2000 was 30,733 students. By doing some simple math we can assume that between 29,200 to 29,500 students supported keeping the Aztec Warrior. One student group (Queer People of Color Collective) has submitted paper work calling for the removal of the Aztec Warrior and the removal of the name Aztec from all school logos. This is a portion of the petition asking for the removal of the Aztec Warrior and the name. This is my favorite counter argument. If the Aztec Warrior is so racist then why do we have multiple Native Tribes sponsoring our University? Yes folks I said the word multiple Native Tribes. Viejas Arena (originally Cox Arena) renamed in March of 2009. The Viejas Band of Kumeyaay Indians acquired naming rights to the arena (2009 – 2019) at a total cost of about $6 million dollars which would be paid out over the 10 year lease. You can find out more information about the Sycuan Institute on Tribal Gaming by clicking on the link provided above. San Diego State also began creating an Aztec History program under direction of San Diego State Football Coach Brady Hoke in 2008. Coach Hoke wanted to instill the winning attitude into the hearts of the Aztecs and what better way to instill that winning attitude than showing the students who the Aztecs really are. This class took student athletes back to the roots of the Aztec world and can help explain where the Aztec Culture came from. I am not sure if this program was ever put in place by the administration but I know some of the professors who were tasked to create this online class. This class was going to be mandatory for all San Diego State Student Athletes. I have provided some links below for those interested in seeing the opinion of the students on the San Diego State University Campus. Why San Diego State Deserves It's Aztec Warrior! 1 Comment on Why San Diego State Deserves Its Aztec Warrior!